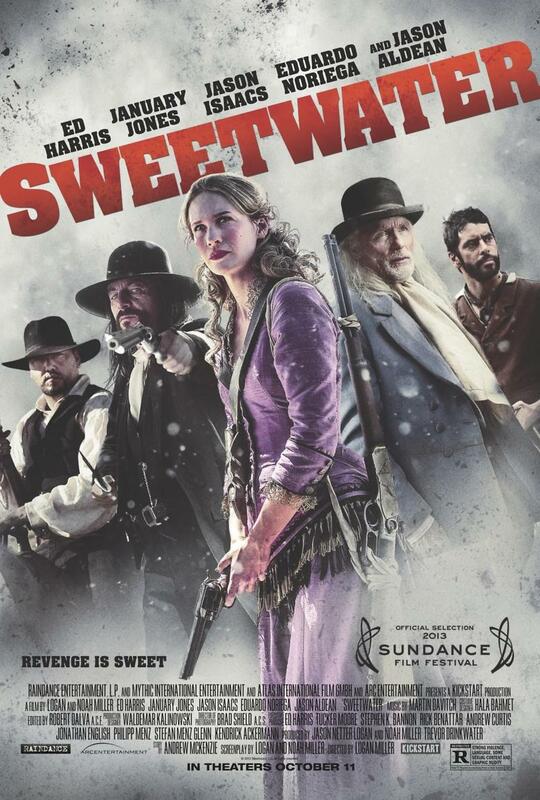 Sweetwater DVD and Blu-ray release date was set for December 31, 2013. In the late 19th century, a young woman who has left her life as a prostitute in the past, is eager to make a new start with her husband when the couple relocates to New Mexico. But her dreams of married bliss are shattered by her encounter with a violent and sadistic leader of a religious cult. She vows to get revenge but must enlist the aid of a local sheriff whose violent behavior is well known around the county.